The Council, is a working committee of ADOZONA ("Dominican Free Zone Association") tasked to assist and promote the Dominican Contact Center and BPO industry. CSR (Corporate Social Responsibility) is being responsible employers, dedication to excellence, abiding by laws and regulations, protecting the environment and making a positive impact on society. The DR Call Center & BPO is one of the brighter growth industries of the county providing economic growth, professional employment opportunities, safe and enjoyable work places, education and other contributions to the society. Call Centers are driven towards excellence since our existence depends on Customer Satisfaction. We continue to invest in best management practices to meet our customer’s expectations. Those efforts not only improve our product and services but also develop our personnel. Since Contact Center and BPO businesses are labor intensive, investing in education of the workforce, creating an enjoyable work place, motivating our employees for excellent performance, fringe benefits and recognition, are standard practice amongst those in this industry. The Contact Center & BPO industry opens up new career paths to many people by providing decent pay, benefits and steady/professional/respectable jobs. It provides a bridge between the traditional labor-intensive light manufacturing sector in the country and the high-level service industries of the future. It is becoming increasingly important to the economy of the Dominican Republic as it continues to grow in size and level of sophistication. All of the represented companies are registered with the National Free Zone Export Council and thereby are legally constituted and approved to benefit from the 8-90 law for free zone companies. 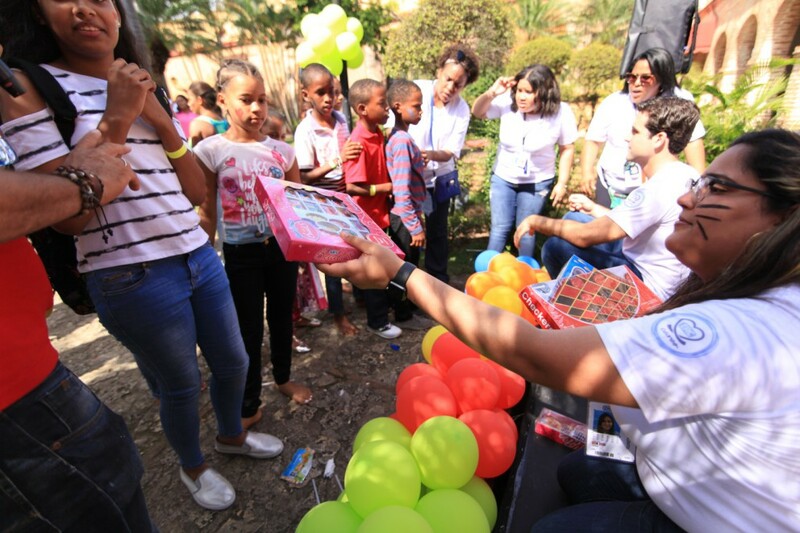 We have created internally an UNO Social Responsibility program with the objective of contributing with the community, as well as to create a social responsibility culture amongst our employees. Our expectation is to contribute not only to the development of the community but also to develop a culture of solidarity and generosity our teams. 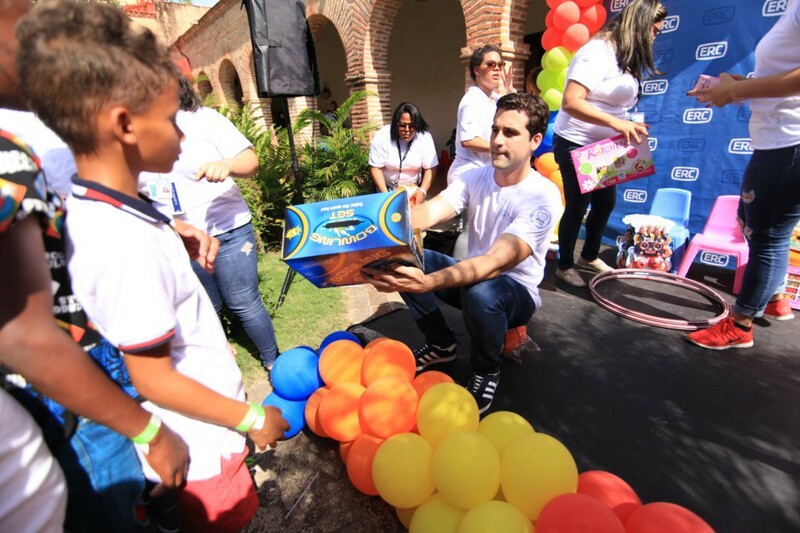 The way the program is structure all interested employees in volunteer to work can submit to HR the request to support an activity that would benefit a social cause in Santiago or the region where they are interest to contribute. Once a proposal is receive and approved, UNO works together a strategy along with the employee (s) that submitted the proposal to promote internally the initiative, raise awareness on the issue and work around the logistics of how the support from the company would be implemented. School supplies donation for public schools in underprivileged areas. Christmas celebration and gifts donation to different foundations that work with underprivileged kids, like “CONANI” (government institution that works with orphans kids), “Juguetes por una sonrisa” (Toys for Smiles, nonprofit volunteer organization) and “Jóvenes regalando sonrisas” (Youth giving smiles, nonprofit volunteer organization). 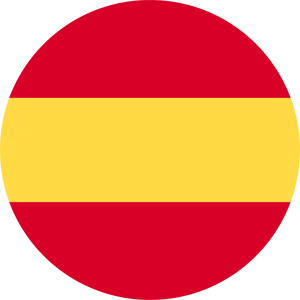 Monetary contribution plus participation in march for the support of the “Voluntariado Jesús con los Niños” (Volunteer Group Jesus with the children), which is a nonprofit organization that works helping the low income families that have children struggling with cancer. 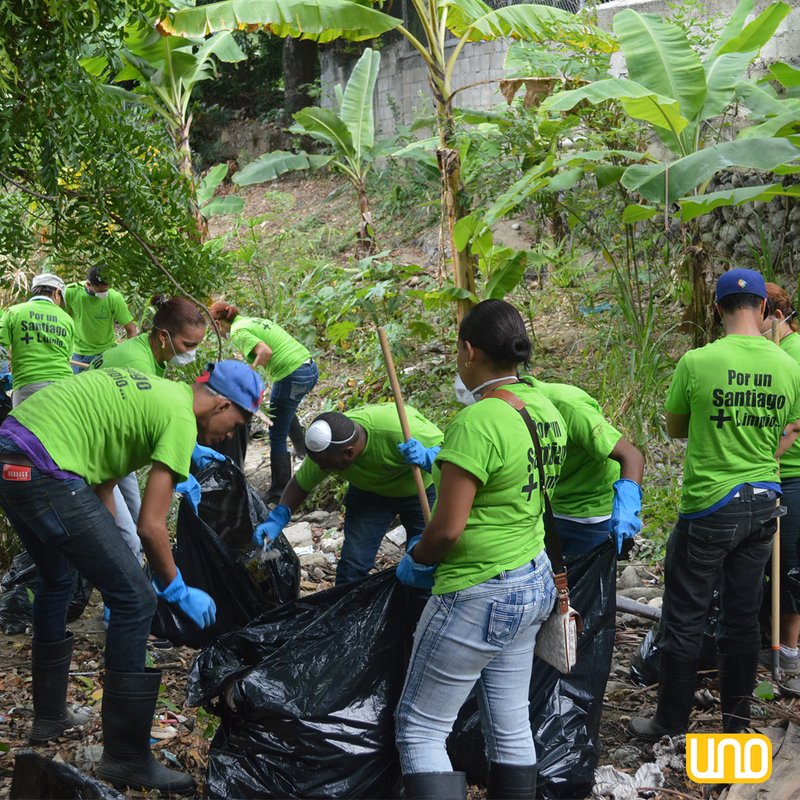 Participation in the cleaning efforts of the Gurabo river, which is highly contaminated area in the community where we come together with several other groups in the community organize cleaning and decontamination strategies. 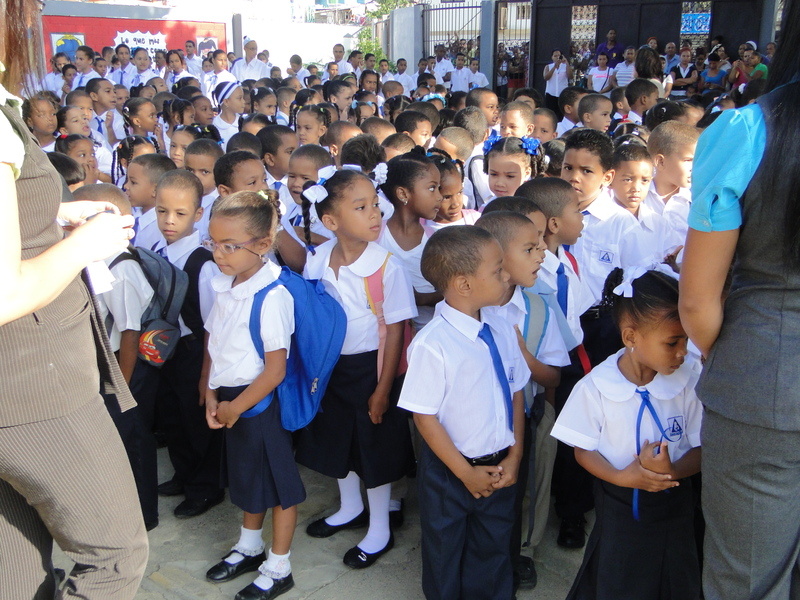 Participation on the march and other activities to promote a non-violence culture against children in the community. These also in conjunction with the Jose Delio Clase foundation and other groups in the community. 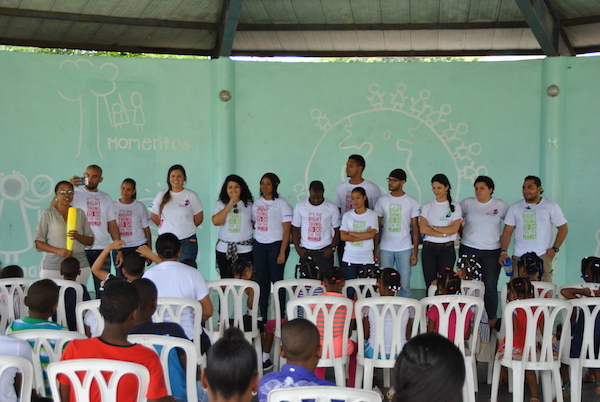 Monetary contribution to the Accion Callejera Program, which is a nonprofit organization that works educating young people to a technical degree from underprivileged communities. Since its start, Synergies has been concerned about the communities around it. 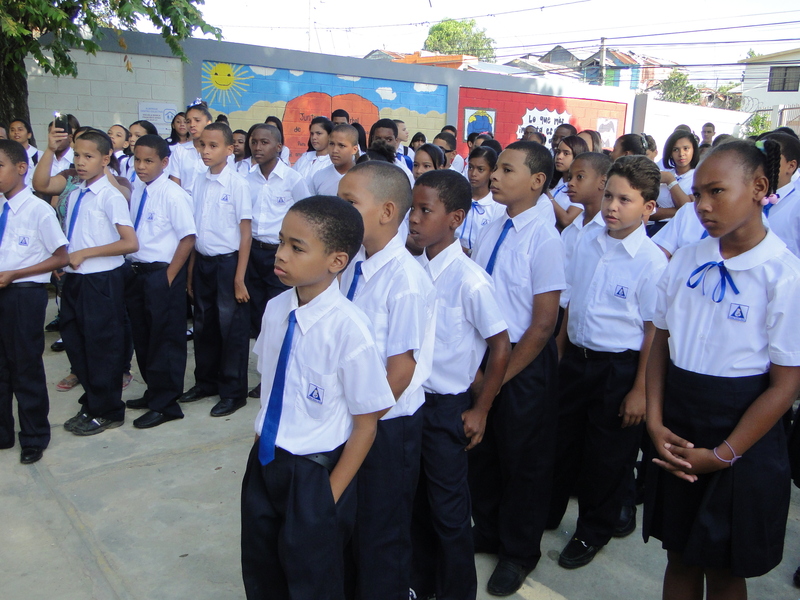 In 2011, Synergies Cares Foundation was established, with the motivation to invest in various communities in the city of Santiago, aiming to improve the quality of education and standard of living of low-income youth. 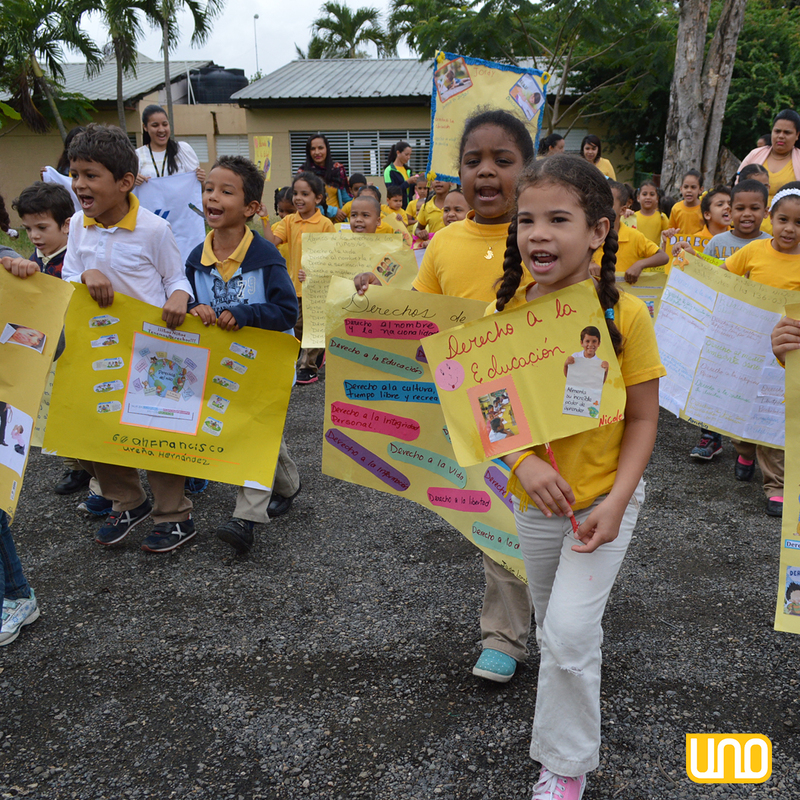 Today, Synergies has become the main contributor of Ciudad Santa Maria a Catholic Educational Community Center educating 1,700 youth with a superior bilingual public education. lso, Synergies is involved in and major sponsor of the yearly “Corazones de Navidad” production and event in Santiago during the Christmas season. 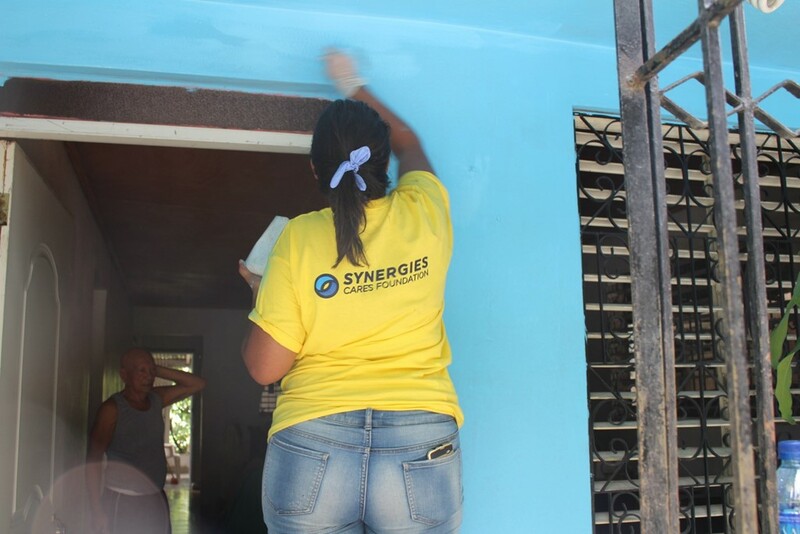 Synergies Cares Volunteer Program: demonstrates Synergies’ commitment to the community and willingness to work for the development of those in need. 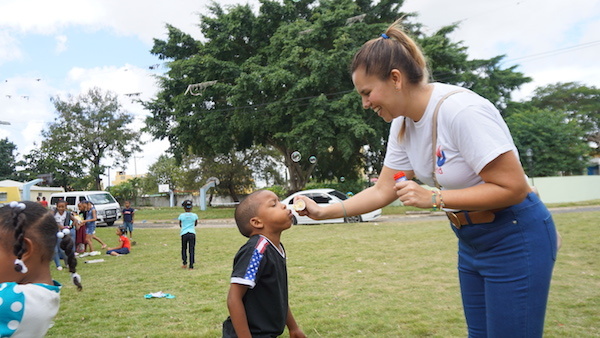 The Volunteer Program’s goal is to help provide employment opportunities to change the lives of children through monetary and non-monetary donations. (For example, Building construction and repair, support/training to teachers, house painting in the community, and donating books). Corazon de la Navidad: is a magical annual event of lights, music and color during the Christmas season, illuminating the gardens of The Gran Teatro Regional del Cibao and Monumental area of Santiago. It has become a highly anticipated event due to the enjoyment and entertainment offered to the whole family with artistic shows, parades, games, food and many other attractions. 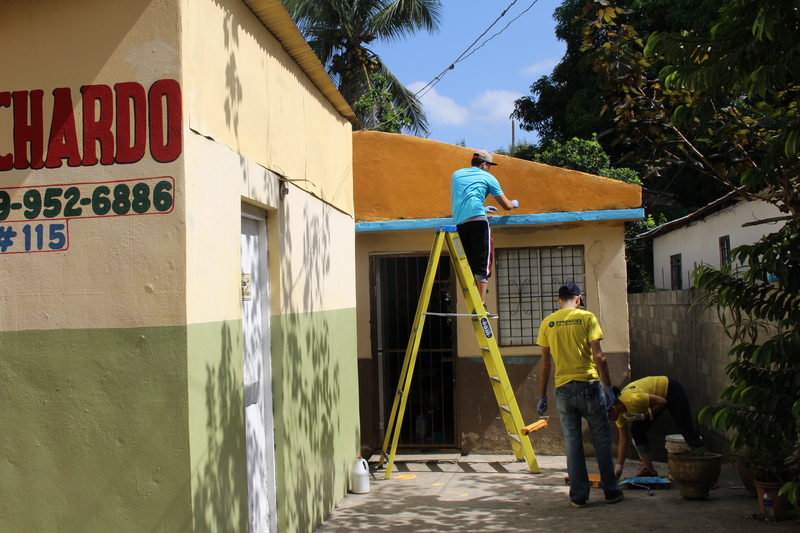 Remodeling and Relaunch of the CCDA: Synergies Cares Foundation together with other private institutions have invested in the Centro Dominico Americano (CCDA) to relaunch the institution. 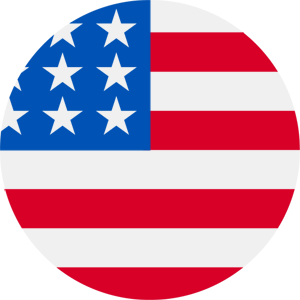 The renovations came hand-in-hand with the English immersion program, an initiative supported by the U. S. Department of State, offering English language skills for young, talented individuals between the ages of 17-25, with economically disadvantaged backgrounds. The goal of this immersion program is to graduate 240 English speaking students a year, giving them an opportunity to enter the labor market. Health Program at Ciudad Santa Maria: The Synergies Cares Foundation has donated a primary care clinic for the communities of La Otra Banda & Villa Liberación. This center provides access to medical care, preventive medicine and health programs to the community. Synergies Cares Foundation Scholarship Program: Offers scholarship support to exemplary students (including employees, employees’ children and honor roll students of Ciudad Santa Maria) to have access to higher educational studies. 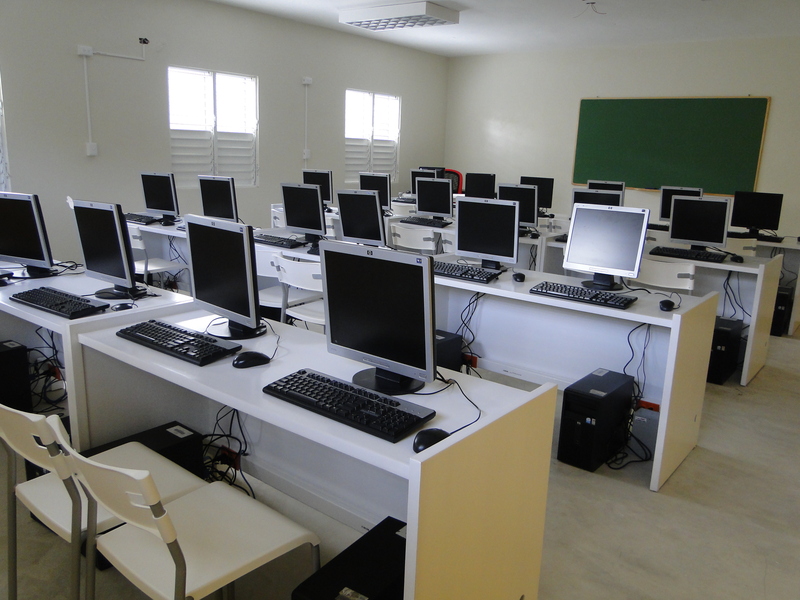 Currently, the foundation has 13 students with scholarships at PUCMM University studying IT, Education and Architecture. 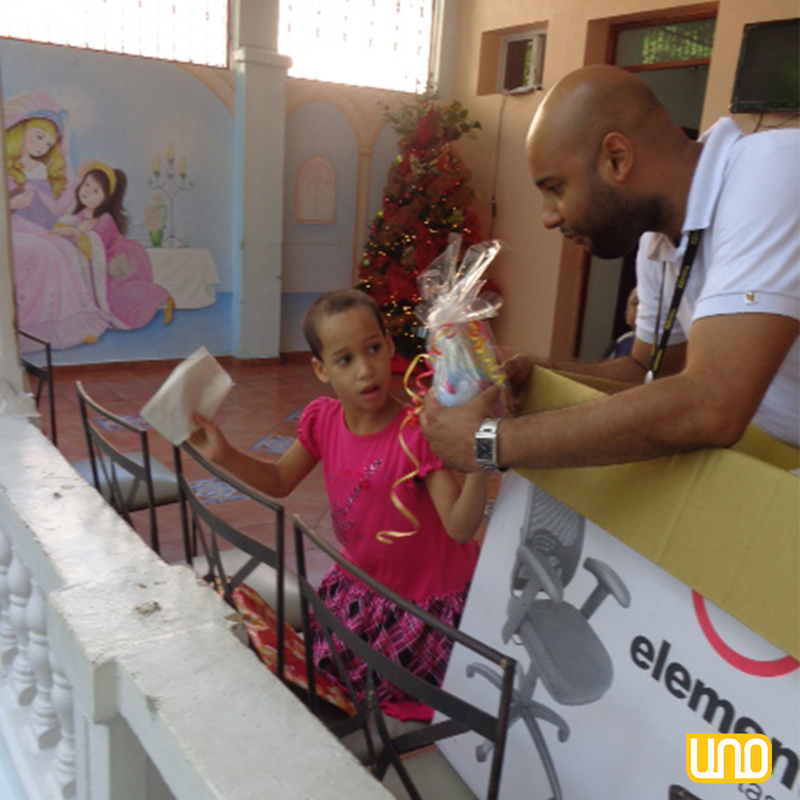 Today, Synergies has become the main contributor of Ciudad Santa Maria a Catholic Educational Community Center. Teleperformance is the worldwide leader in outsourced omnichannel customer experience management. We are a global team of 217,000 passionate people working in 340 sites from 74 countries. 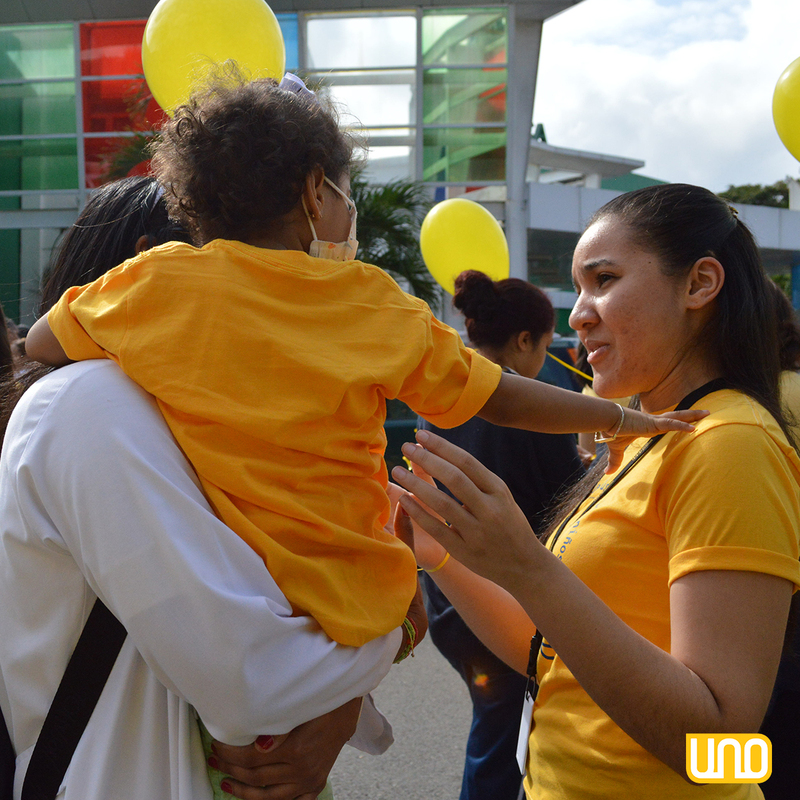 Within the Dominican Republic, we have been operating since 2012, and are currently a population of +1,500 collaborators between our two Santo Domingo locations. 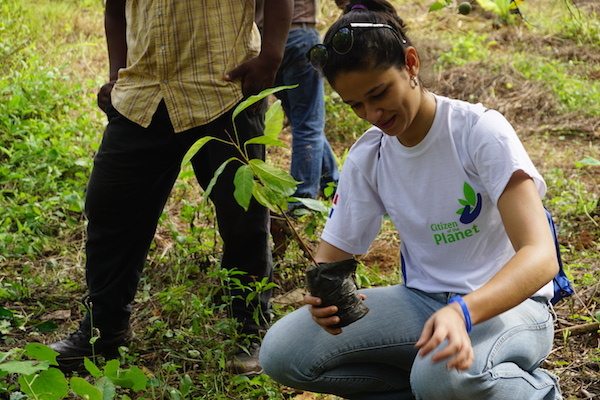 Reforestation Drives: Every year, we host reforestation drives though our global environmental initiative, altogether with the Ministry of Environment & Natural Resources. 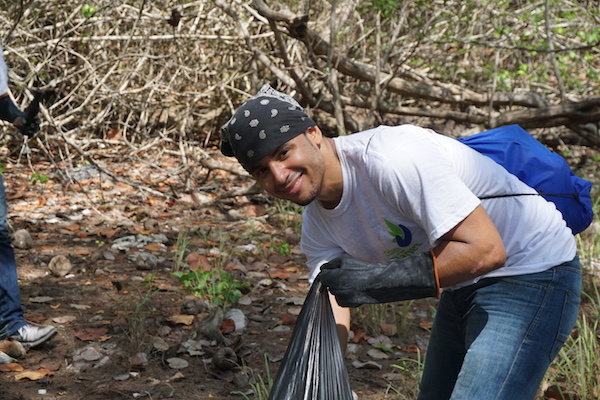 We invite our employees to donate part of their free time for volunteer hours by participating in these activities to improve our impact on the local habitat. 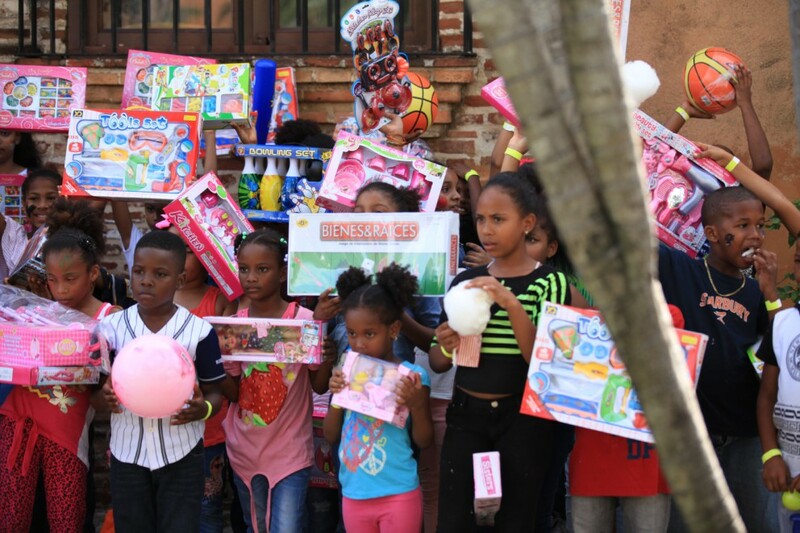 School Supplies & Toy Drives: We count with a solid global Social Responsibility structure, which allows us to carry consistent programs with local institutions to help them meet basic needs. 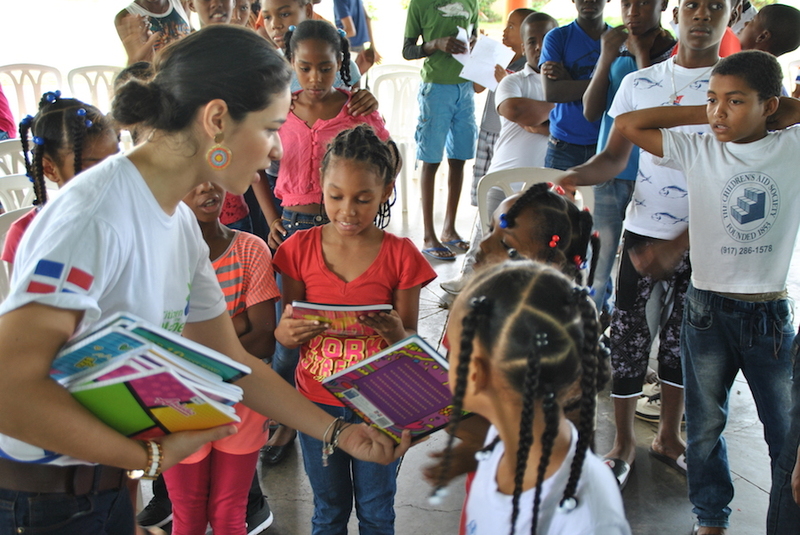 For three consecutive years, we have been working with Aldeas Infantiles SOS-RD through back to school and Christmas season campaigns for school supplies and toy donations, respectively. In addition, we host recurrent awareness campaigns to promote social involvement. At ERC, we pride ourselves in being a Call Center like no other. One of our greatest institutional goals is to minimize our carbon footprint and to give back to the community that has given us so much. 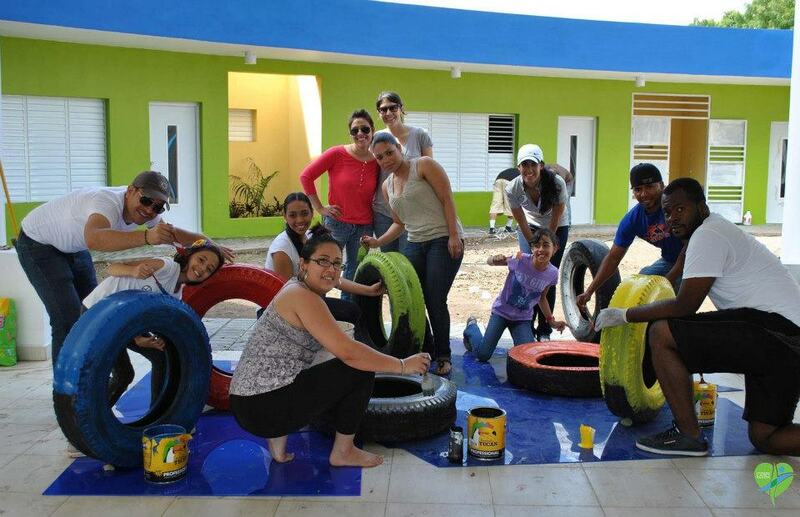 We are committed to fostering social, environmental and economic growth for Santo Domingo and the Dominican Republic. We involve our workforce to help motivate them and to instill a sense of volunteerism and selflessness through our different social responsibility endeavors. 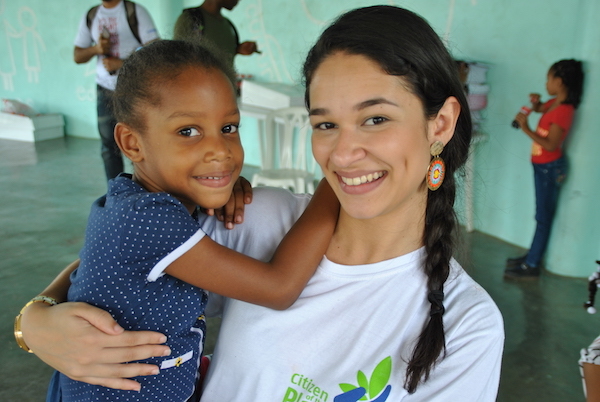 Offer our employees volunteer opportunities around the city which helps them connect with impoverished communities. 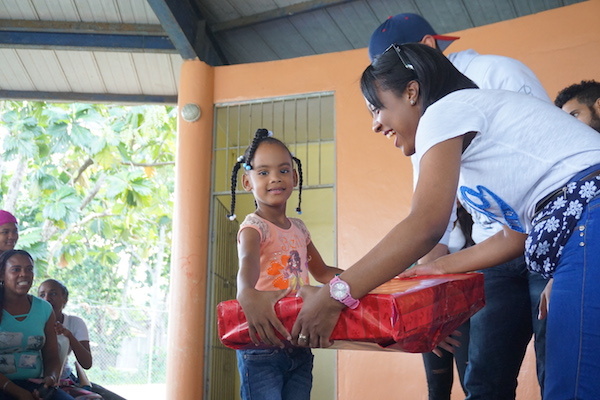 Sponsor the Pasitos de Jesus Orphanage in Boca Chica, providing each child who lives in this home with food, clothing, personal hygiene items, toys and school supplies, as well as household items for the shelter. Each quarter, a group of volunteers visits the orphanage to spend quality time with the children and take them out on fun-filled day trips to experience places otherwise inaccessible to them. Organize an annual toy drive that brings joy to over 3,000 children around the country. Part of the donations come from our employees who are wholeheartedly committed to this cause, the other part is donated by ERC. 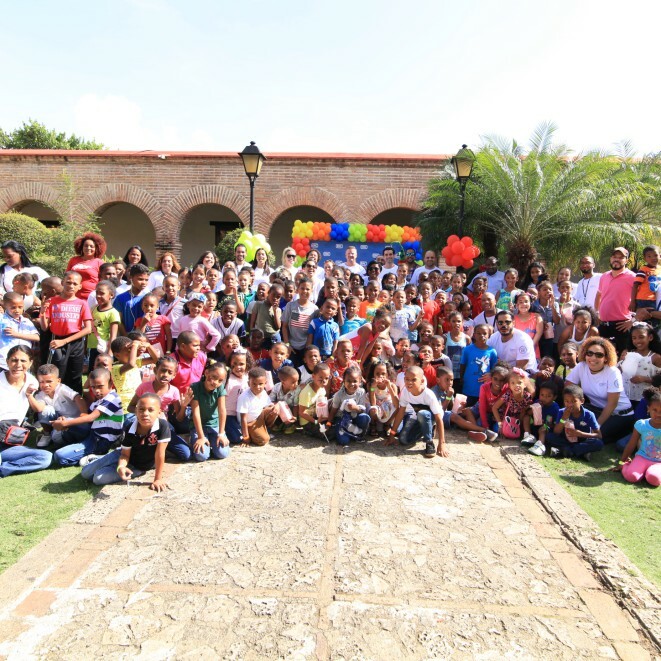 Host an annual Thanksgiving dinner in several locations among those being the “Cristo Salva” Rehab Center. Neuter or spay over 50 street dogs in the Cristo Rey area along with other NGO’s. Promote a B.M.L. (Body. Mind. Life.) Expo to encourage our employees and their families to have heathier and balanced lives. 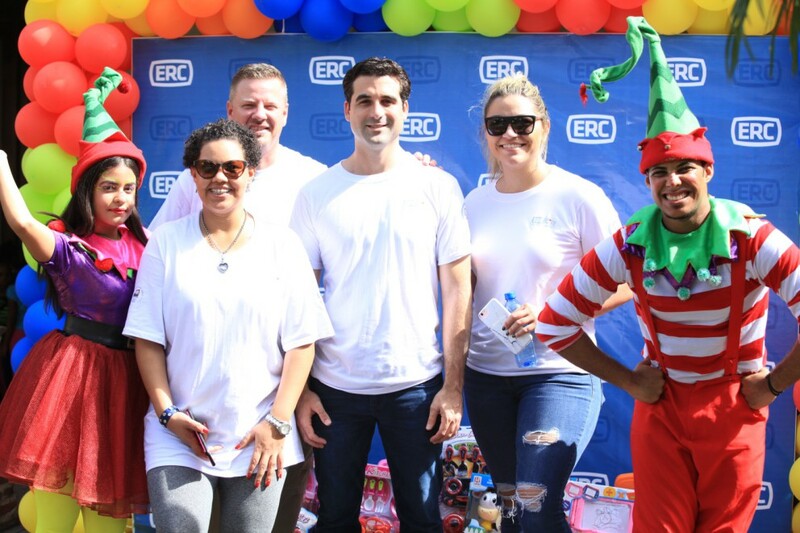 Our main goal this year is to enhance the Social Responsibility Program under ERC City and ERC Cares, embracing those causes that will benefit our community. ©2018 Contact Center & BPO COUNCIL. All rights reserved.